Every day, we read about how cutting-edge technologies that are disrupting old industries and improving our ways of lives. 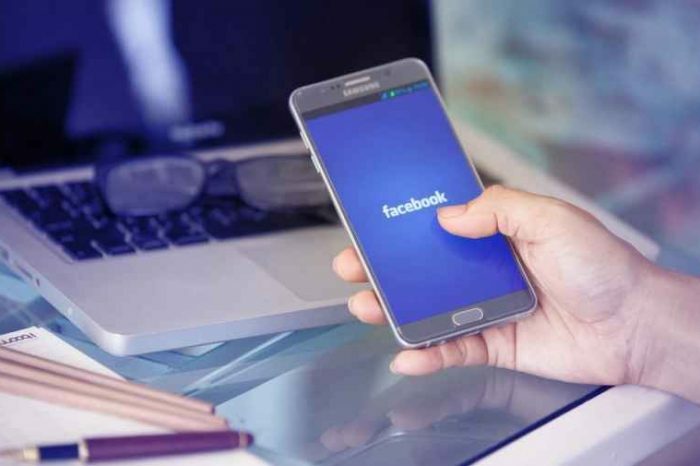 In some cases, however, new and advanced technologies like AI and robotics may not necessarily be needed to make little and incremental changes in the world. For example, a technology like a simple website may just be as effective, if used in a way that benefit others. 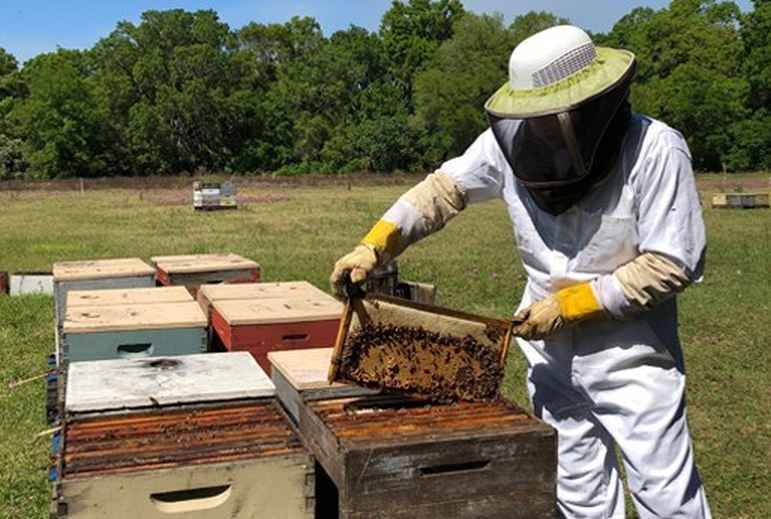 That’s exactly what this Florida startup is doing — enriching and improving people’s health, saving the bees, and supporting the local economy by generating additional revenue for local beekeepers. 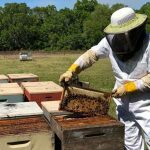 Domestic Beekeepers’ Marketplace is a Florida-based startup that has developed an online platform to bring 100% raw honey from the hives to your kitchen table. 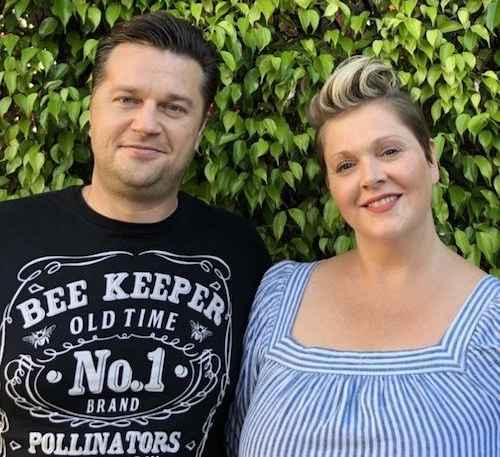 Started by husband and wife, Andrei and Stefanie Gesuero, the new online platform connects consumers with nutrient-rich American-made honey. Their inspiration for the business started when they saw the decline in the number of bees, our pollinators and lack of lucrative avenues for local beekeepers to market their raw honey. What a lot of people may not know is that, the United States imported two-third of its honey. Yes, there are many health benefits of raw honey, but consumers are having a difficult time finding it. Honey often found in grocery stores is imported, pasteurized and stripped of its natural health benefits. Domestic Beekeepers’ Marketplace offers beekeepers in the USA to market their small batch natural honey to customers locally and nationwide on one platform. 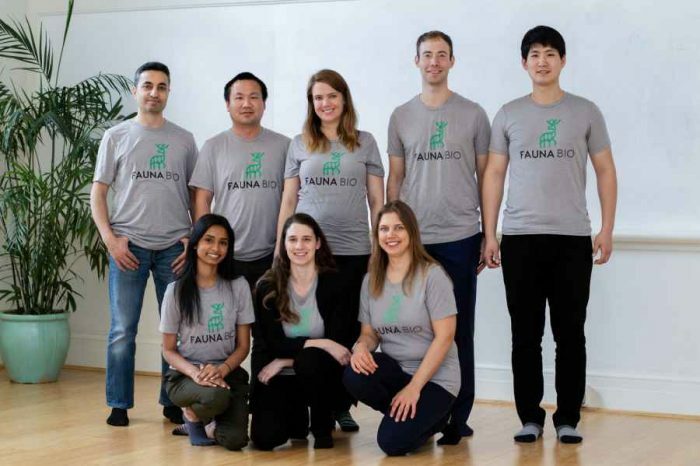 It was founded by Stefanie Gesuero and her husband, Andrei. Their goal is to connect consumers looking for pure raw honey with American bee farmers from coast to coast, strengthen the American bee populations, spread awareness to the public about the challenges that are faced by beekeepers and bees, and offer readily available pure honey and honey products nationwide. According to honey industry research conducted and published in 2018 by University of California, Davis, the annual U.S. honey consumption is 585.2 million pounds. The U.S. honey production is 147.6 million pounds. The United States produced about one third of the annual honey consumption. To make up for the shortfall, the United States imported 447.5 million pounds of honey in 2017. 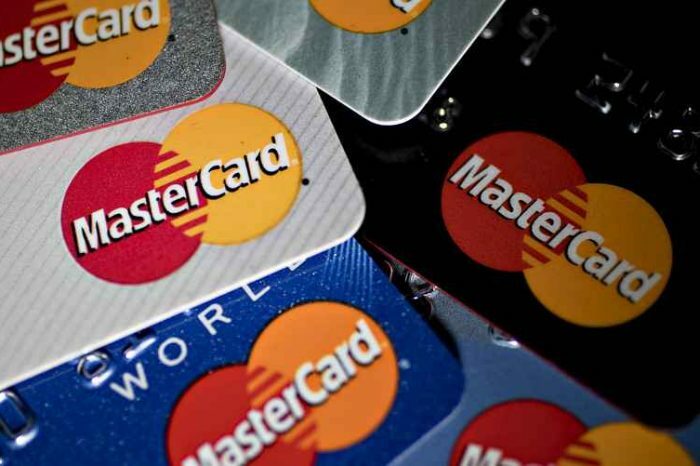 Don’t let the simplicity of their site deceive you. Consumers can easily access local, raw honey by entering their state or county into the Local Honey Tracker search tool. Both Stefanie and Andrei are members of the Broward County Beekeepers Association and committed to the preservation of the bee population. A portion of each sale from Florida’s Finest Raw Honey is donated to the Planet Bee Foundation, a non-profit organization that is dedicated to educate children about honey bees and the importance they have in our world. You can learn more about Domestic Beekeepers’ Marketplace by visiting their site here.